If you’ve been around the vineyard block a few times you know the importance of a trusted advisor. Turrentine Brokerage knows the wine business inside and out. 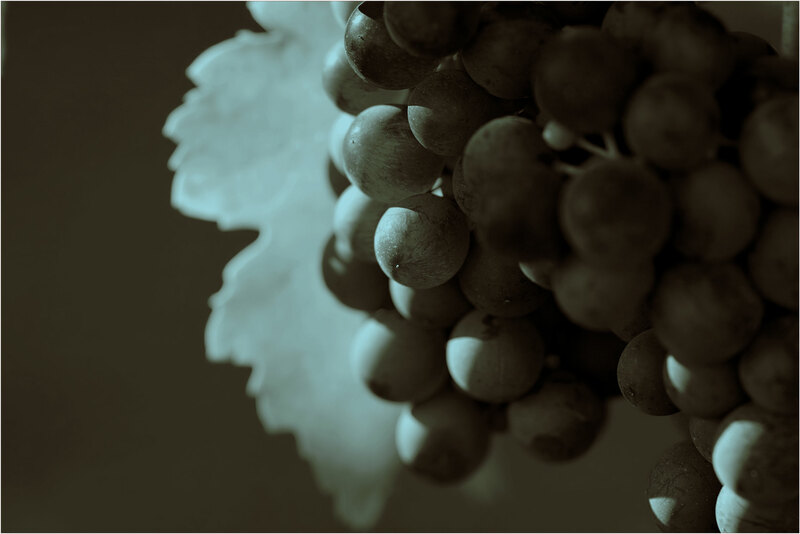 We have an unparalleled record of predicting wine business trends and helping clients profit from them. We know the sources of supply, their history and capabilities. We know the brands, their people and their finances. We earn trust and guard confidences carefully. We make deals happen. We bring businesses together efficiently, creatively, and when necessary, quickly. We understand the key factors that make your business tick. And we know how to avoid many hidden disasters. Explore our web site, check our track record and give us a call. Cheers! Wine Industry Expo: Join Turrentine! Wine Industry Expo Trade Show & Conference. Who: The Turrentine Grape & Bulk Wine Team! We will have dozens of sweet Sift cupcake treats at our booth. Please stop by and visit our team!